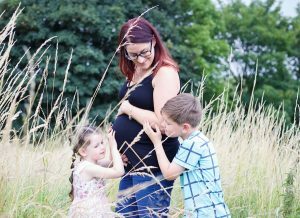 We’ve been experimenting with our amazing maternity photography recently. Whatever we are doing in life, we can always learn more and do better. This is at the core of our philosophy at PhotoBaby. 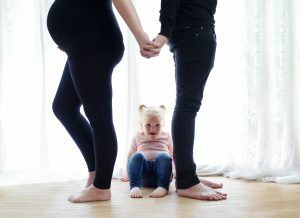 I want us to get a little bit better at something everyday so we will always be the best choice for your bump and baby photography. And I want us all to be challenging ourselves all the time, so that we constantly grow. The challenge of learning keeps everything fresh and brings us step by step closer to becoming the best that we can be. Both in ourselves and as a team. This summer, my personal challenge has been bumps. I have been very inspired by the amazing maternity photography that I’ve been seeing on Pintrest. It made me want to push this aspect of my craft further. 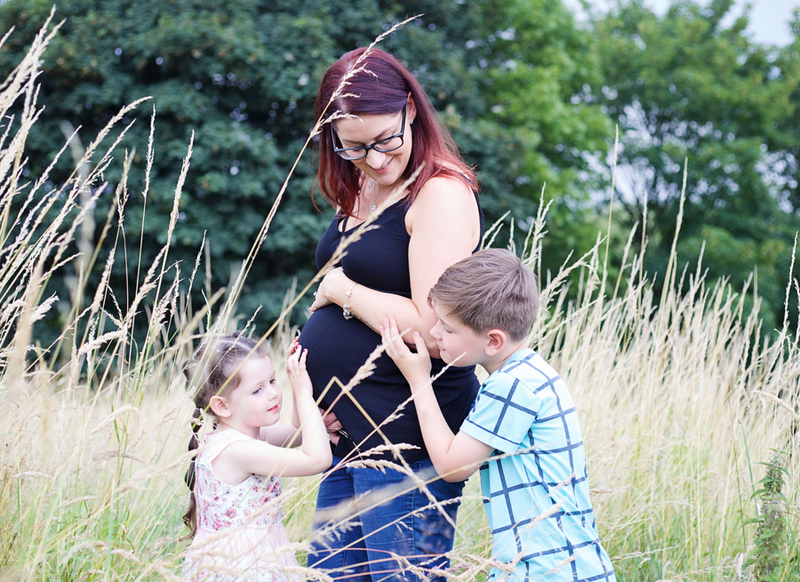 Over the past few weeks I’ve run a series of experimental maternity photo shoots. Everyone who has been involved has known that the ideas we tried might not work! It is important to fail. To really learn, we have to leave the safe comfort zone of what we know and be prepared to risk failure. This is a tough thing to let ourselves do, especially as a professional, but I remind myself of this a wonderful quote it gives me the freedom to risk failing. Behind every success there are hundreds of failures. Professionals make their craft look easy, but behind each little technique are years and years of practice. Up until now almost all my maternity photography has been created using a studio backdrop and lights. I know this really well and I can do it beautifully every time. The images I was inspired by on Pintrest were a very different style of photography, softer, looser and not created in a studio. something very different to what I was used to creating. So during my experimental maternity shoots I’ve tried working in this new direction, I’ve taken my pregnant models out on location. We’ve tried out low light pregnancy portraits and really played with natural light. Not everything has worked, but if it had, I’d have been playing things too safe. Being out doors has thrown up lots of little challenges – how the sun position has affected my different ideas. The wind. The grass. Spectators – my pregnant models have been a little more self-conscious than my babies. Using my full studio space in a looser way has brought up a list of practical DIY changes. We’ll chip away at this list so we can use the space more successfully. From moving heaters to how we build the window display so we can still use the window as a backdrop. We want to make our studio look a little less like a studio so it gives us even more shooting options. All in all, each session was thrilling. Full of challenges and results that left me absolutely buzzing, I’ve created some amazing maternity photography. My craft has developed in leaps and bounds in these new directions and I have so many new techniques to bring to my next maternity session. I’m also bursting with more wild ideas now and raring to do this again. Our diary is ridiculously busy over the next few weeks, but I’ve blocked out a couple of days at the end of September. If you will have a beautiful bump by then I’m looking for some models who’ll be up for getting wet and making some truly amazing maternity photography!